I approach a client’s situation as an opportunity to help them through a difficult time in their life. We journey through the ups and downs together. My experience tells me that being realistic with my clients puts them in a position to go on with their life in a positive environment. 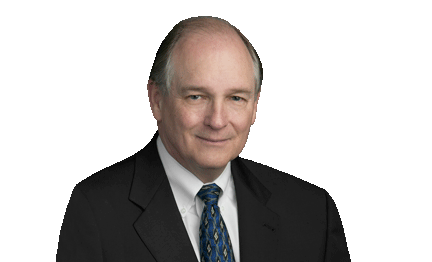 As a former associate judge, Bill Morris brings a unique prospective to his family law practice. His experience on the bench allows him to focus on the best possible outcome while guiding his clients through the maze that is the divorce process. He has represented high-wealth clients and indigents. Bill has obtained favorable outcomes for his clients in custody cases, property cases, child support modifications, modifications of visitation and parental rights, enforcement of court orders, mediated settlements, and pre-and postmarital agreements. He is Board Certified in Family Law by the Texas Board of Legal Specialization. Texas Academy of Family Law Specialists.